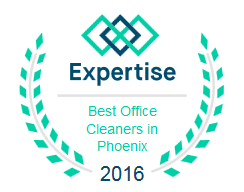 Our journey through the areas of service of Arizona Window Washers is almost at a close! We hope this information has been helpful and interesting. 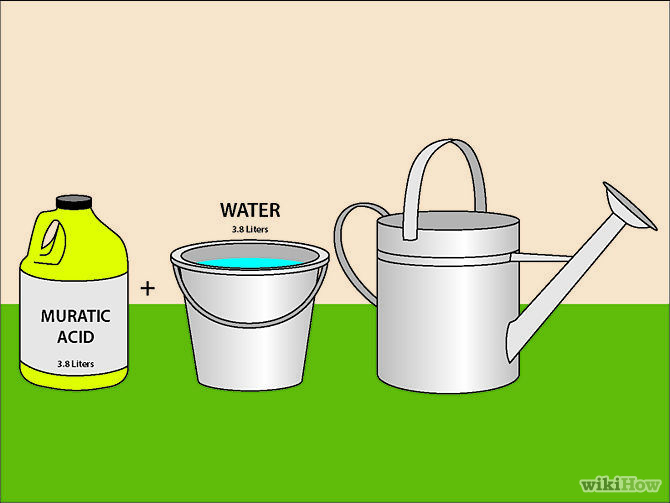 We wish to help you keep a clean home as well as figure out things to do in your awesome cities and towns. Free up some time to explore your neighborhood or the cities around you hiring our excellent technicians to clean your windows, wash your walls, and spray down your patios. We’ve finally made it to you guys, Tempe! With our population of over 168,000, you’re one of the larger areas we service and definitely one of the major urban areas surrounding Phoenix. Nearly a quarter of the homes here contain children and nearly 40% have married couples. Summer temperatures can reach over 100 degrees and winter temperatures can get below 40, but can reach 70 or higher! There’s always something to do here! From various performing arts centers to hot tourist spots to both the Sun Devil Stadium and the Tempe Diablo Stadiums this city could be considered somewhat of a college town! Especially since Arizona State and the Maricopa Community College District employ the most people in the city. Visitors and residents can also enjoy the lovely Tempe Town Lake to experience some cooling water and beautiful nature. If nature isn’t your thing, consider some shopping at the Arizona Mills mall or the Tempe Marketplace. 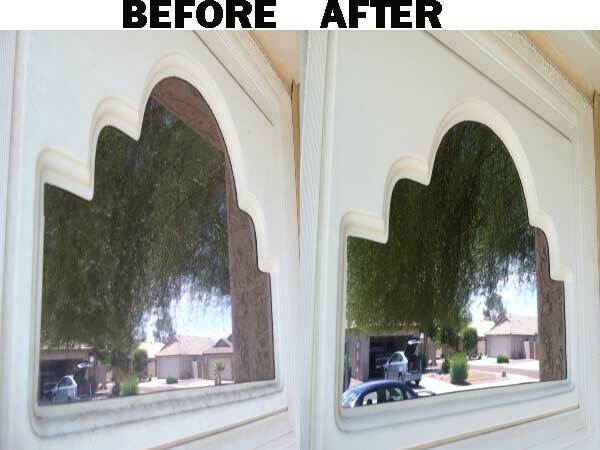 Spend the money you would have spent on expensive rental equipment to power wash your home since you’ll be calling Arizona Window Washers for all of your exterior home cleaning and window washing needs! If you need some ideas on what to do with all this free time we’ve given you through our services, check out Tempe’s official web page. Here you can find information about city events as well as jobs, registration for classes. And tips for things to do with visitors. No matter where you live in the wonderfully beautiful Phoenix area, Arizona Window Washers are here to help. Our technicians will do everything we can to not only perform the cleaning tasks scheduled. But also do our best to not disturb your everyday life. We work quickly and efficiently and anything we move, we will ensure is back where it belongs before we leave. We will inspect areas we are cleaning (roofs, patios, etc) for damage. And inform you of anything which you may need to get looked at. Because cleaning can expose damage or cracks otherwise unseen. Not only do you get a superb cleaning from our company. But you can get warnings to things which may lead to bigger problems if left unchecked. So let’s work together to get your home cleaner, safer, and looking years (if not decades) newer! This entry was posted in Arizona Window Washers, Window Cleaning and tagged arizona window washers, tempe, window cleaning, window cleaning services. Bookmark the permalink.